Each year at the Bike To Work Day rally, the Mayor’s Bicycle Advisory Council gives awards to recipients in four categories: Individual, Public Agency, Business, and Transportation Innovation Leadership. The Council selects recognizes those who help make Chicago a better and safer place for cycling. The City of Chicago Department of Finance, for rededicating themselves to addressing parking in the bike lane with the new 311 code. Working Bikes and Angela Ford, for their dedication to community development through bicycling and the Bronzeville and North Lawndale Bike Giveaways. Friends of Big Marsh and the Chicago Park District, for opening Big Marsh Park. Ken Griffin, for his major financial contribution towards Lake Front Trail separation. Elizabeth Adamczyk, for her work with Chicago Ride of Silence, Women Bike Chicago, the Chicago Cycling Club, and other Chicago-area bicycling organizations. Trust for Public Land, for their role in installing the Bloomingdale Trail/606. Lieutenant Joe Giambrone, for leading traffic safety and outreach around bicycle issues in the 14th District and Lieutenant Joe Andruzzi for his leadership of Chicago’s Bike Patrol. Oscar Rivera for his leadership as the coordinator, instructor and head mechanic at Bikes ‘N Roses, a youth-led bicycle program organized through the Albany Park Neighborhood Council. Blue Cross Blue Shield of Illinois for sponsoring Divvy to support, strengthen and expand the Chicago’s bike share program. Greencorps Youth for promoting cycling to 600 Chicago high-school students through summer job opportunities. Divvy for implementing bike share and transforming the way Chicagoans get around this great city. Kathy Schubert is most famous for advocating for bridge plates. Kathy was involved with, and this is a short list, Chicago Cycling Club, Cycling Sisters, Active Trans, West Town Bikes, Organized Bike Tours.  The City of Chicago’s Department of Business Affairs and Consumer Protection for their support in facilitating the installation of new dooring stickers for all Chicago cabs. The Andersonville Development Corporation for facilitating the most number of bike corrals in a Chicago neighborhood. Alderman Pat Dowell for supporting 3 bike camps in the 3rd Ward and for showing demonstrated leadership in planning innovative bikeways in her ward. Anne Alt for her long-term commitment to cycling in Chicago. Her participation in the Active Transportation Alliance, the Chicago Cycling Club and the Friends of the Major Taylor Trail, among many others, reflect the commitment of a life-long Chicago cyclist. Gin Kilgore for her excellent work in bike advocacy throughout Chicago. A founding member of Bike Winter and Break the Gridlock, and member of many other bike advocacy organizations, Gin has worked for many years to make Chicago a more bike friendly place to live. Wicker Park Bucktown Special Service Area for their support of Chicago’s first bike corral. This innovative facility allows convenient parking for up to 12 bicycles in the same space it takes to park just one car, while helping keep the sidewalks clear for pedestrians. Goose Island Beer Company for supporting cycling in Chicago, including participation in Bike Chicago as its presenting sponsor for the last four years. They’re committed to making our city more “bicycle friendly” and environmentally conscious. Chicago Department of Transportation for establishing Chicago first protected bike in record time within 35 days of Mayor Emanuel’s inauguration and for its commitment to establish 100 miles of protected bike lanes and bike boulevards over the next 4 years. SRAM for their generous support of the creation of Chicago’s first protected bike lane along Kinzie. 42nd Ward Alderman Brendan Reilly for creating safe bicycle facilities throughout the Loop and Near North neighborhoods. He has been instrumental in the development of the Kinzie cycle track, and without his leadership and support the project would not have been possible. Chicago Metropolitan Agency for Planning, for recognizing how bicycling can reduce traffic congestion and for providing $40 million for Chicago bicycle projects. AT&T, for sponsoring the publication of 50,000 copies of the updated, 2010 Chicago Bike Map. Rob Sadowsky, to acknowledge his six years as Executive Director of the Active Transportation Alliance. Chicago Bicycle Program, to recognize their hard work, creativity, and dedication in implementing the Bike 2015 Plan. Luann Hamilton, Co-Chair of Mayor Daley’s Bicycle Advisory Council, and the Deputy Commissioner at the Chicago Department of Transportation, for working tirelessly for 24 years to encourage bicycling in Chicago. Through her efforts, Chicago has received more than $75 million dollars in grants for bicycle projects. AT&T, for sponsoring the publication of 50,000 copies of the Chicago Bike Map. Regional Transportation Authority, for awarding CDOT a $300,000 grant to install sheltered bike parking at CTA and Metra stations. DEX, the publisher of the AT&T Real Yellow Pages, for including two pages on cycling in the 2 million copies of their 2009 yellow pages. Alex Wilson, for establishing youth bicycling programs that teach young adults bicycle mechanic skills and bicycle riding in the West Town, Humboldt Park and Logan Square communities. Local Initiatives Support Corporation, for supporting bicycle projects, including Bickerbikes, an innovative earn-a-bike program in Humboldt Park, and Sunday Parkways. Office of the City Clerk, for selecting “Share the Road” as their theme for the 2008 City of Chicago Vehicle Sticker, so that 1.3 million motorists received tips on the importance of sharing the road with bicyclists. Chicago’s five largest universities for establishing “Transportation Options” programs to encourage their staff and students to walk, bike and take transit to their campuses. Lucy Gomez-Feliciano, Health Organizer for the Logan Square Neighborhood Association, for her leadership in encouraging bicycling and physical activity in the Logan Square neighborhood. Planet Bike, for their support for the past 6 years of Mayor Daley’s Bicycling Ambassador and Junior Ambassador programs through donation of their products. Chicago Department of Transportation, for introducing Chicago’s new “Complete Streets” policy. Harold Washington College and the Department of Consumer Services, for training Chicago taxi drivers at Harold Washington College’s Public Chauffeur Training Institute to share the road with bicyclists and the Department of Consumer Services including bicycle-related questions in Chicago’s exam for taxi drivers.